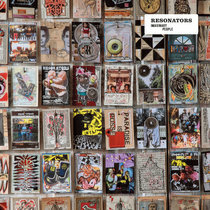 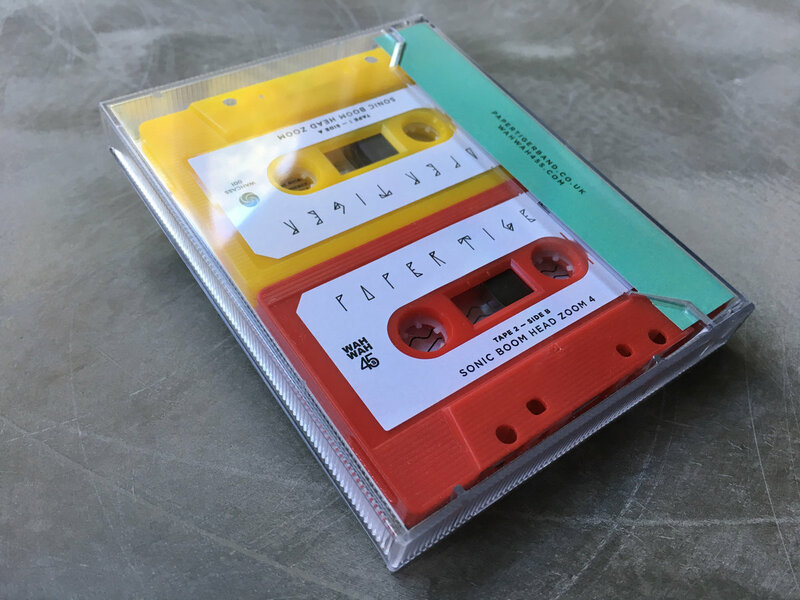 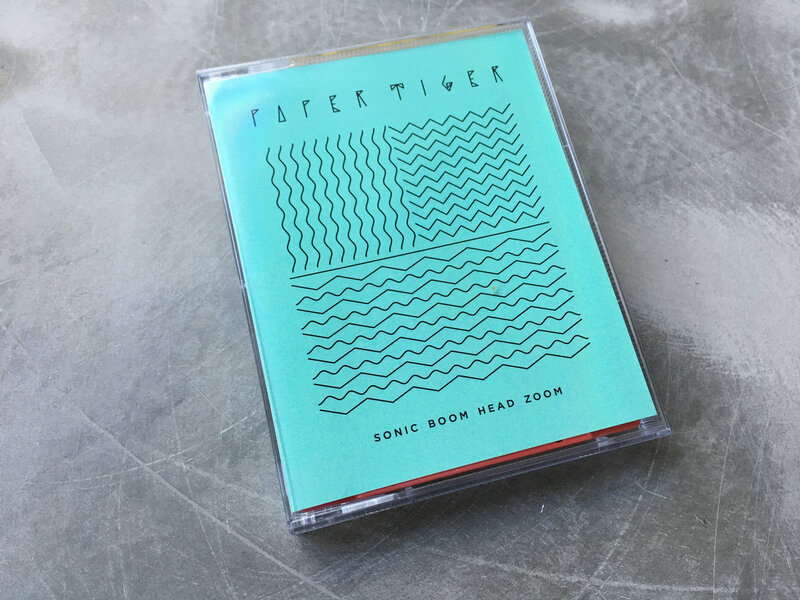 A double cassette featuring all four Sonic Boom Head Zoom mixes. 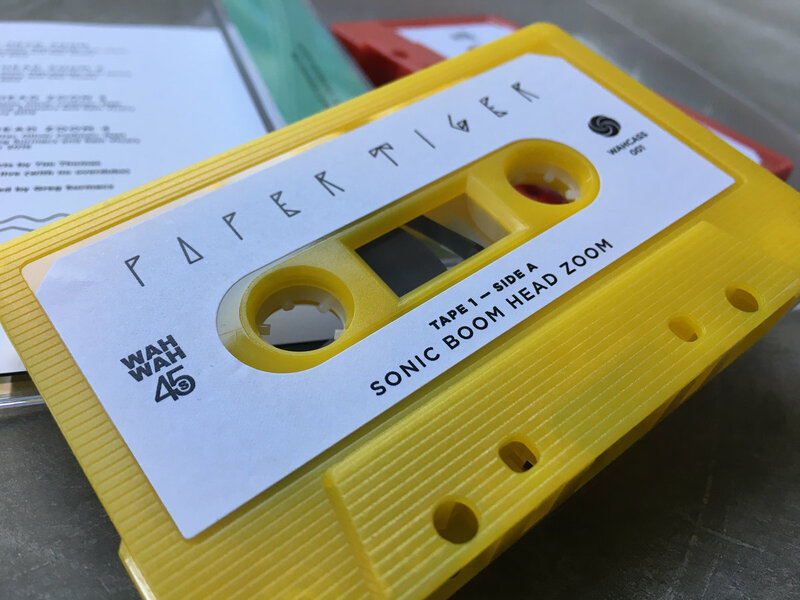 Includes unlimited streaming of Sonic Boom Head Zoom 4 via the free Bandcamp app, plus high-quality download in MP3, FLAC and more. 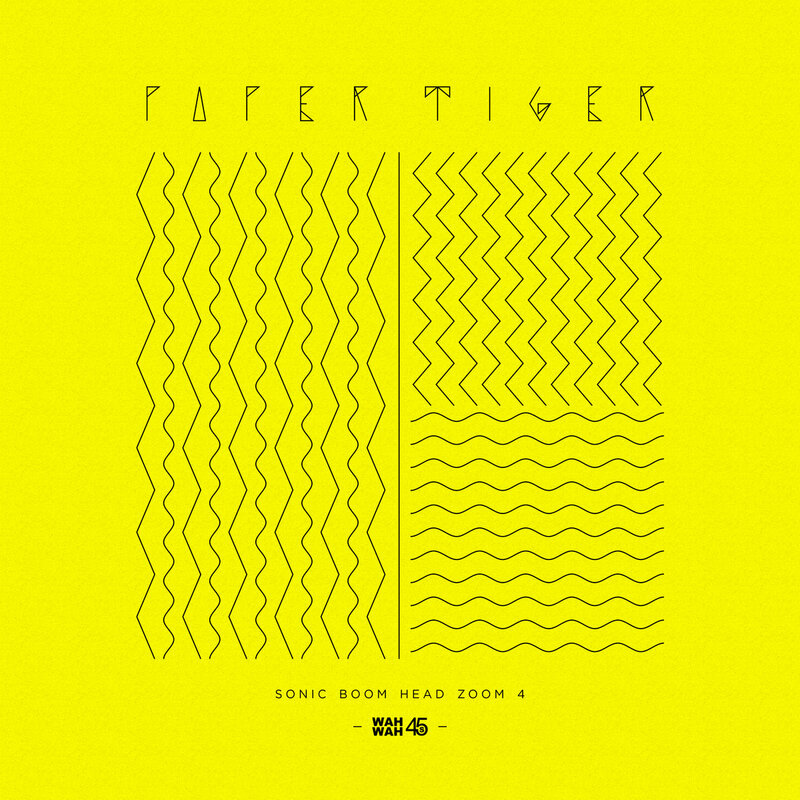 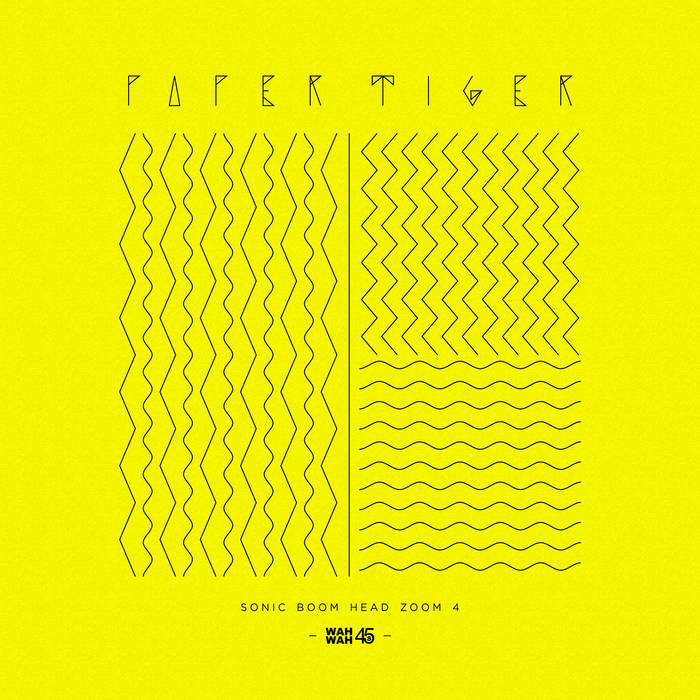 In late 2015, once the finishing touches had been put on their 2nd album 'Blast Off', Paper Tiger went back into the studio in order to capitalise on the creative momentum from the project. 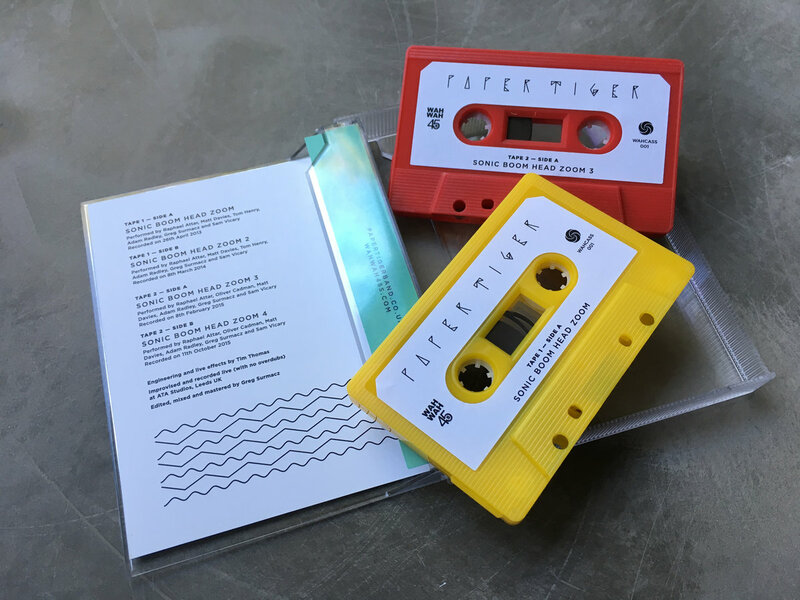 As with previous sessions at their regular home of ATA Studios, there was a wealth of material generated from a single day of recording. 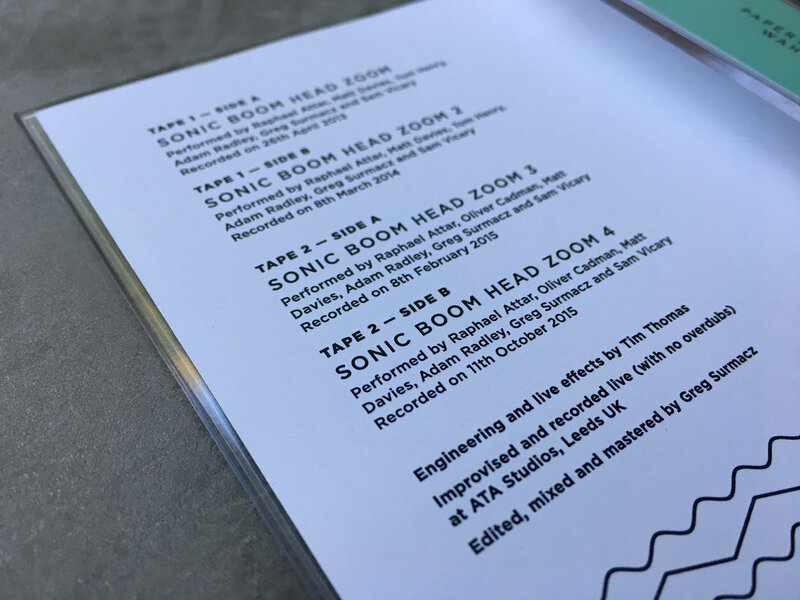 Much of this provided the starting point for what has become their 3rd album, due for release in 2018, but for now here is the latest instalment of the live mixtape series, 'Sonic Boom Head Zoom 4'.